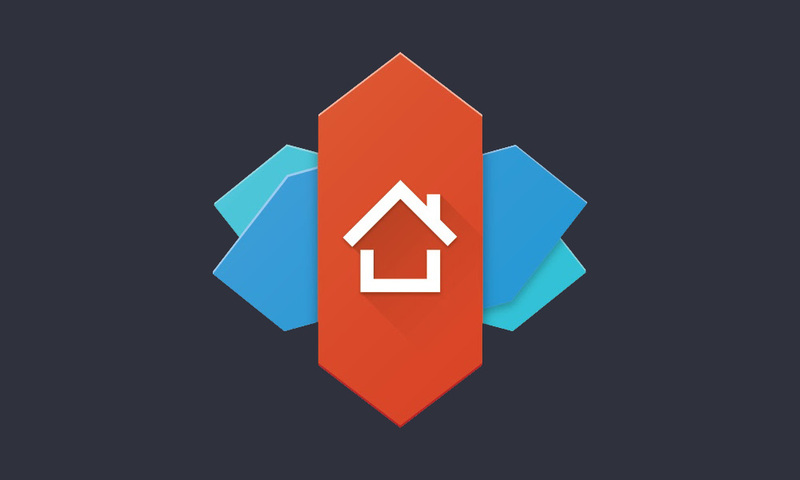 Nova Launcher picked up an update to finish off the week that introduces features first seen in the beta a month ago. We’re talking features like a dark theme in the Google Discover feed, numeric dots on app icons for notifications, and some bug fixes. For the dark theme in Discover (Android 8.0+), you’ll see options now for light or dark, but can have it follow Nova’s auto settings depending on time of day, that sort of thing. With numeric dots, you simply get a badge with the number of notifications you have for that particular app. It’s neat. There are bug fixes worked in there too. Nova 6.1.6 has been released as a stable version at this time.